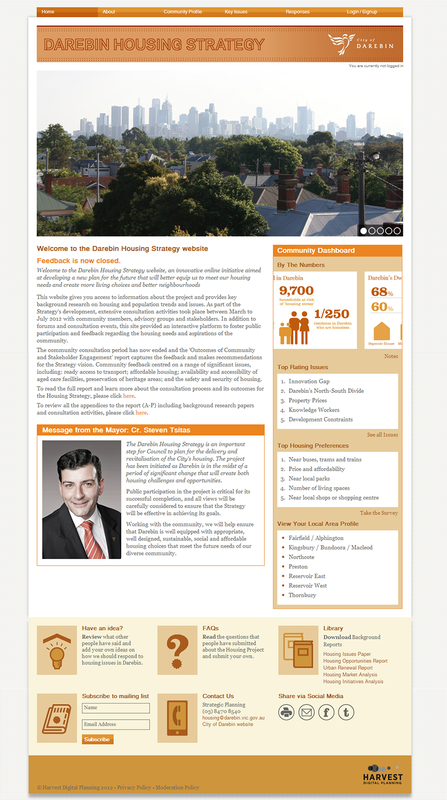 Harvest was appointed to design and deliver a web platform aimed at developing and communicating Council’s strategic housing vision for the future. 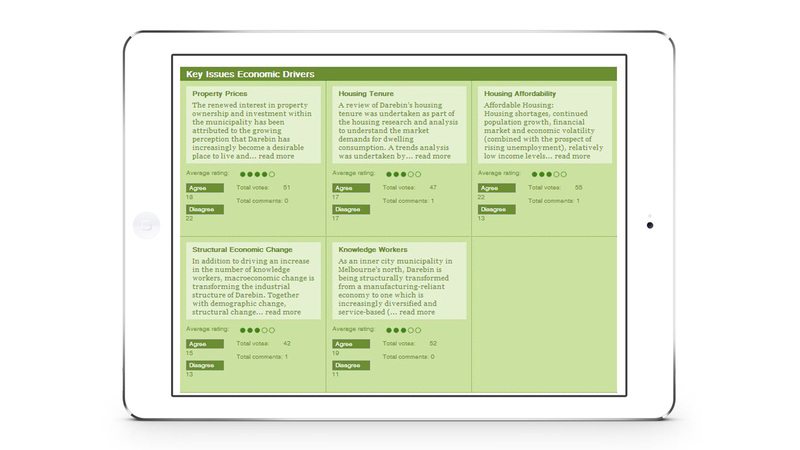 The platform balances extensive background information with opportunities for online participation and feedback to create a more robust and participatory planning process. Harvest assisted Council in developing the content of the web platform, editing over 500 pages of background information, and distilling these into key messages that would capture attention and interest. 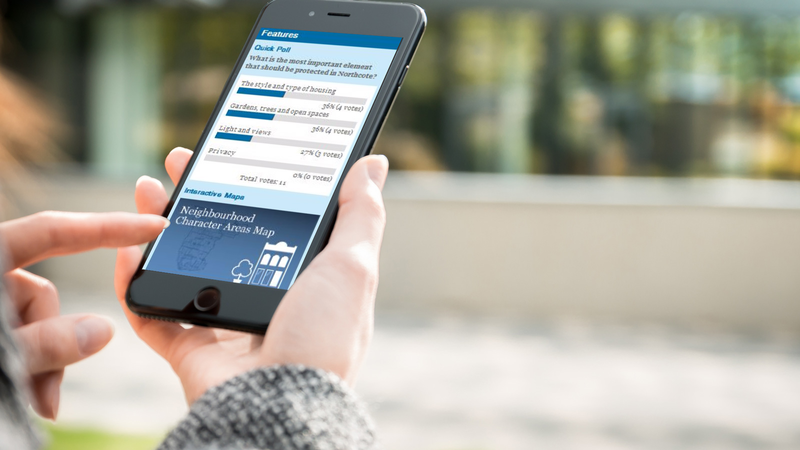 The platform was successful in garnering community input into the project, integrating a wide variety of opportunities for online participation. 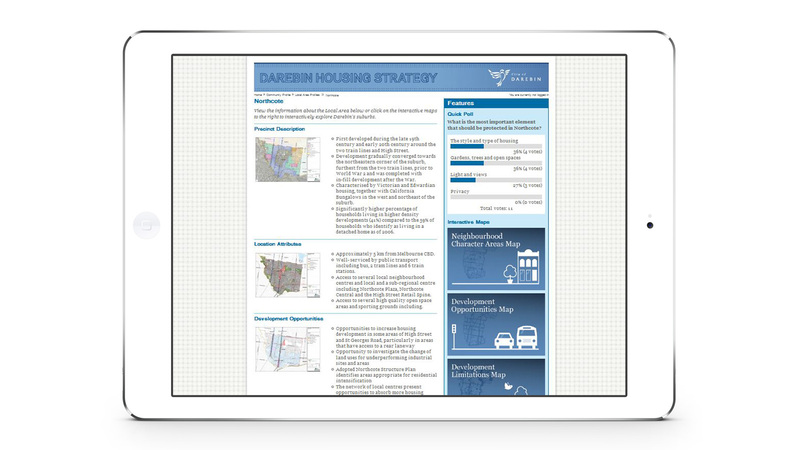 These ranged from multiple choice quick polls, to visually-based surveys, to visioning activities. The platform was designed to be as visual as possible incorporating info-graphics, data visualisations and web-mapping to communicate. Harvest also provided GIS support, mapping key spatial data in both standard and online formats (web-mapping), including the ability to view 3D versions of the maps through a Google Earth interface.